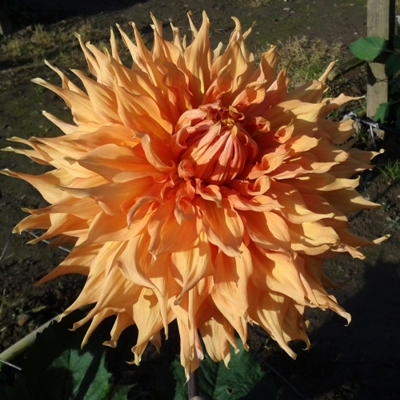 The tubers we offer are dahlias which have been grown for a full season in the confines of a 4” or 5” pot, so that a small compact tuber is produced. 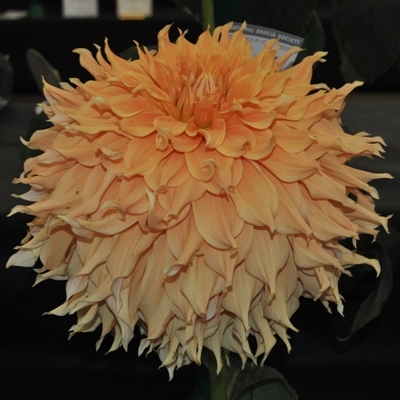 They are ideal material for the exhibitor with a heated greenhouse or propagator to enable their own propagation. Tubers are available from DECEMBER to FEBRUARY and are packed in polythene sleeves with vermiculite. We strongly advise unpacking on arrival and if necessary store tubers in a cool frost free environment until required for setting away. A minimum of 50F (10oC) is required for propagation, water sparingly until growth is evident. Should any tuber fail to have shown any signs of growth by the end of March then please contact us so we can aim to organise replacements as rooted cuttings. Please note Pot Tuber numbers are limited so order early to avoid disappointment. 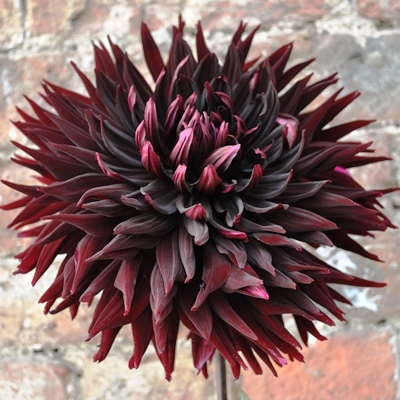 Please note we are unable to package Dahlia Tubers with Dahlia Mini Plants, Garden Ready Dahlias or Chrysanthemums. If separate deliveries are required then additional carriage and packing will need to be applied to the order. 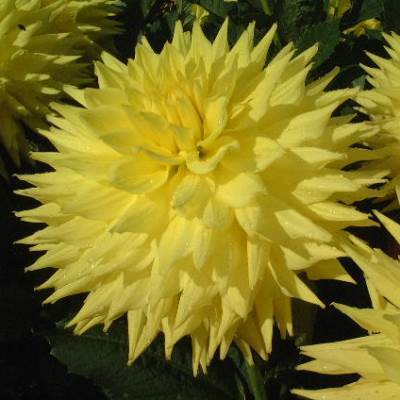 If you choose to collect your Plants/Tubers from either Halls of Heddon, or The Nursery Ovington (please specify) we will contact you to advise when the order is ready for collection. We will make every effort to supply during the week requested but please be aware that delays may occur, so wait for us to contact you.